Two Cambodian FinTech startups shared their story at Ezecom Networking Night FinTech Edition which was held on 25 October. How is the current FinTech scene going in Cambodia? Let’s figure out the scene through stories which Cambodian FinTech startups shared at the night. What is Ezecom Networking Night? 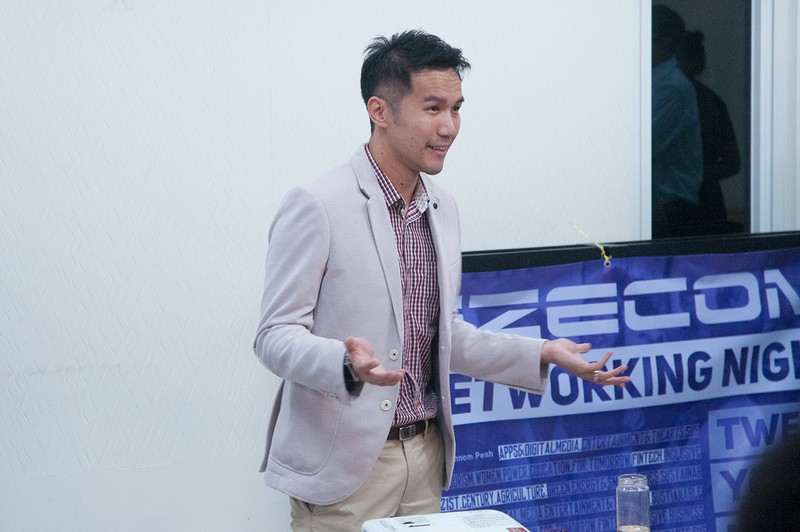 Before starting to write their story, let me explain what Ezecom Networking Night is and organizers behind the event. 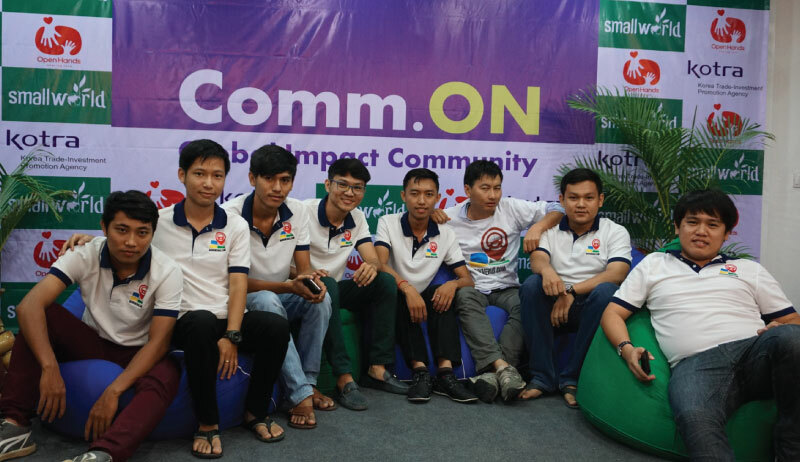 Ezecom Networking Night is literally sponsered by Ezecom, one of the excellent Internet Service Providers in Cambodia. And the venue where Ezecom Networking Night is held, Impact Hub organizes this networking event. Ezecom Networking Night is held monthly so far and it has provided lots opportunities to connect with new people and get new knowledge which is shared by various speakers to their guests. 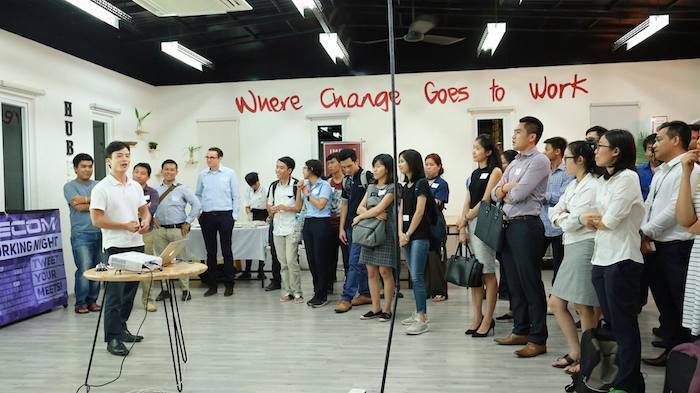 In October, Ezecom Networking Night focused on FinTech* and two speakers from Cambodian FinTech startups shared their story. 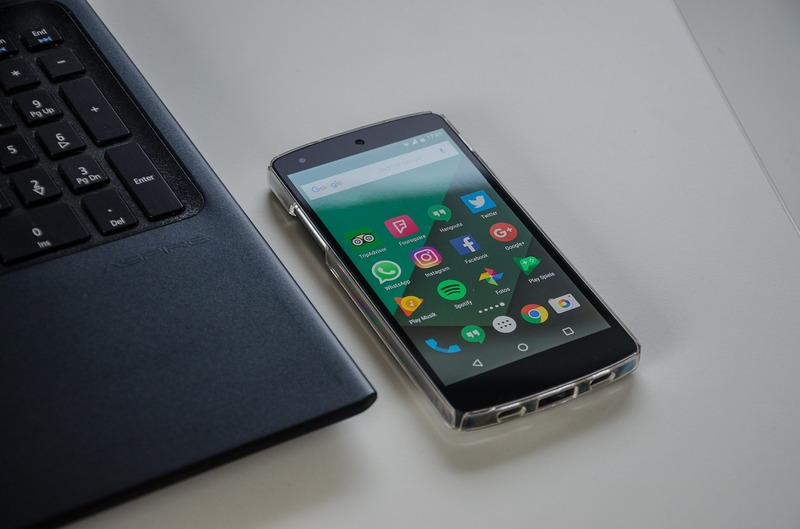 EZECOM is a leading provider of a wide variety of inovate communication services, including fuber optic, VolP, virtual private networks and other Internet-based solutions. Besides, the company can be a pioneer to provide the faster and comfortable internet service over Cambodia and beyond the border. 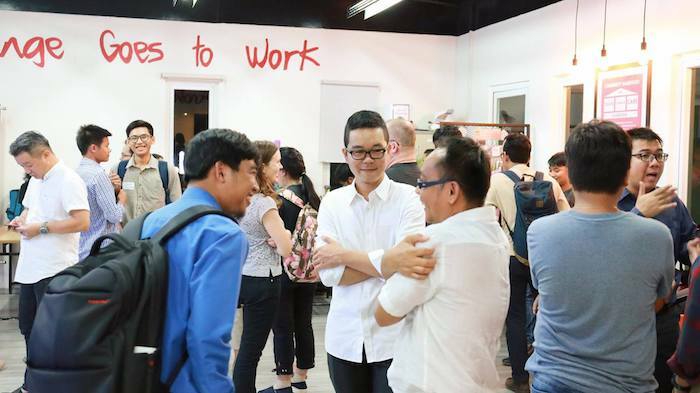 Impact Hub is the largest community and space for entrepreneurs, creatives, and techies in the heart of Phnom Penh. We enable entrepreneurs to achieve success through our dynamic programs, incubators and mentoring and inspire and engage the local community with our weekly events. which is the first and only financial comparison site in Cambodia. He talked about his business models. 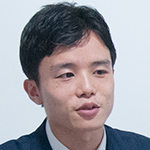 Yuta: We check products with the design and price when we buy them. However, we cannot see financial products. If you need to rent money, you will go to a bank for aid. But there are many things to consider before making your decision. There are a lot of banks in Cambodia. It is more than 30 commercial and specialized banks. So we are confused about which bank is the best for us. This is tough work. When you visit our website, you will tell us how much and how long you want to get money. Then you can choose one bank which is suit for you the best and we get your information. The bank contacts with us and finally, your negotiation will be settled. 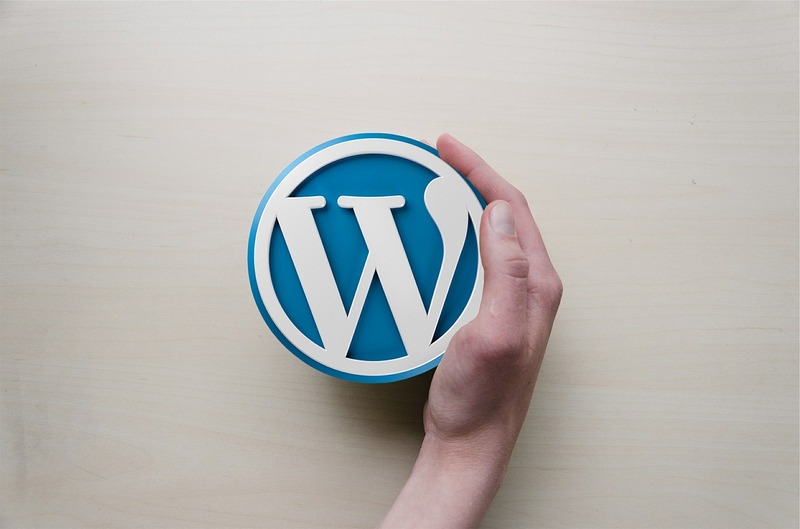 You don’t need to visit many banks’ websites. Through this service, I found out the access to financial information is lacked in Cambodia. So I made a first online media focusing on Finance in Cambodia. We are not NGO, we are a startup but we can create a social impact simultaneously. 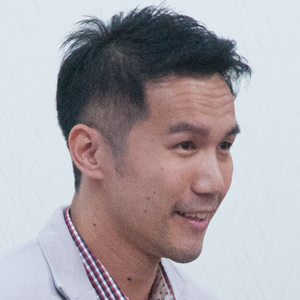 Spean Luy is FinTech social enterprise that operates the first and only financial comparison website in Cambodia. It aims to improve Cambodian’s financial literacy as well as the industry’s operation. The second speaker is Johnny Wu, Head of Innovations of Pi Pay. 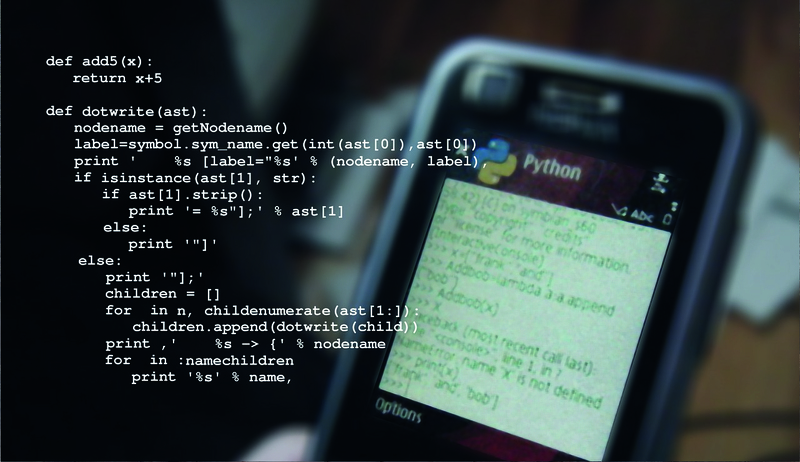 He has operated Pi Pay which connects customers and merchants in a seamless social and digital environment where security and convenience are guaranteed. He talked about the comparison between Cambodia and Taipei. Johnny: In Cambodia, there is a pretty unique currency model. We use two kinds of currency, which are US dollar and Khmer Riel. 2 US dollars and 25 cents can be 2 US dollars and 1,000 Khmer Riel. We’re building an ecosystem like WeChat which has known as a huge ecosystem including payment and other multiple functions ecosystem. Our company started in 2016 and Pi Pay officially launched 3 months ago and we got achieved some very very crazy goal. To build such ecosystem, we welcome collaboration and alliance. Pi Pay has started to collaborate with ABA Bank which has one of the most user-friendly mobile banking apps in Cambodia and now ABA Mobile Banking App users can transfer money from the app to Pi Pay app in only 10 seconds. In his speech, he gave Cambodian startup players his advice. Johnny: Find the best product in your market and learn from them. Johnny has 8+ years experiences in working with family business and entrepreneurship . He ran an international sourcing and manufacturing company in the luxurious gifting industry. Until recently he helped a “Kickstarter-Crowd funding” Canadian green tech startup in setting up operations in both Hong Kong and China, which later assisted the company in securing multiple rounds of investment from venture capitalists around the world. It is not yet decided when the next Ezecom Networking Night will be held. Impact Hub Phnom Penh will post when they fix the date so like their Facebook page to not miss the info!